James E. Dawson is a partner in the Corporate and Transactions Department, co-chair of the Life Sciences and Medical Devices practice group, and previously served on the firm’s Executive Committee for 11 years. He practices in the areas of corporate and securities law, including mergers and acquisitions, public offerings, private placements and emerging companies. While focused on the representation of life sciences companies, including biotech and medical device companies, he also counsels private equity funds, technology companies and executives. Jim has handled well in excess of 100 mergers and acquisitions of both publicly held and private buyers and sellers. He has handled the formation of numerous entities. He has represented public companies and handed all facet issues under the securities laws, including public offerings and mergers. He also represents numerous companies headquartered in Europe and Asia doing business in the U.S.
Jim is a member of the American and Boston Bar Associations and a former co-chair of the Boston Bar Association’s Securities Law Committee and Corporate Law Committee. He has been a frequent lecturer at Massachusetts Continuing Legal Education. He is also an active member of Boston Harbor Angels. 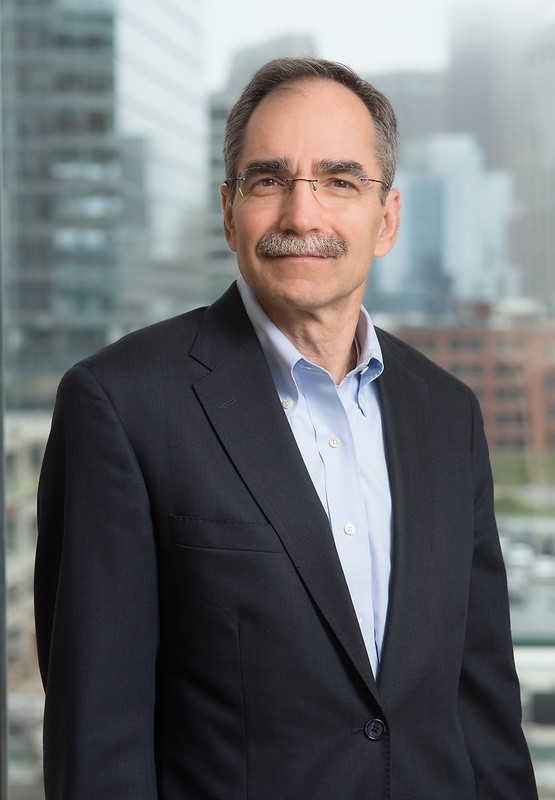 Jim is a member of the American and Boston Bar Associations and a former co-chair of the Boston Bar Association’s Securities Law Committee and Corporate Law Committee, as well as an active member of Boston Harbor Angels.